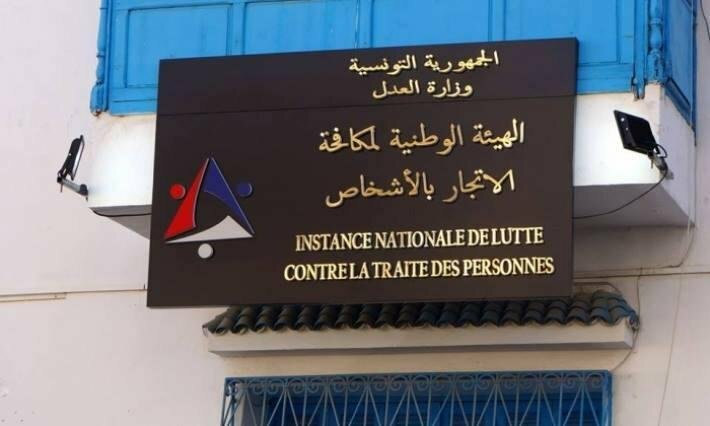 Moroccan authorities were responsible for 340 'irregularities' against migrants in 2018, the Moroccan Association for Human Rights claims. It accuses Morocco of turning reception centers into "collection centers ahead of expulsion." 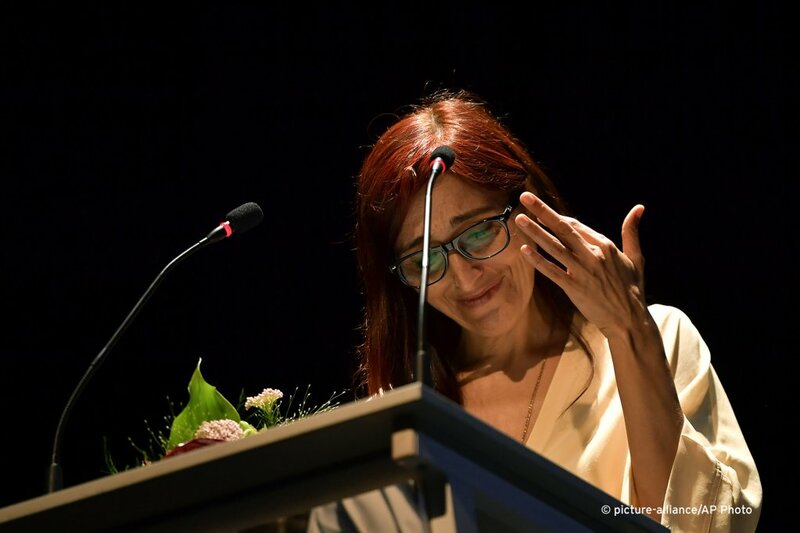 Moroccan authorities have dropped a case against Spanish journalist and human rights defender Helena Maleno Garzon. 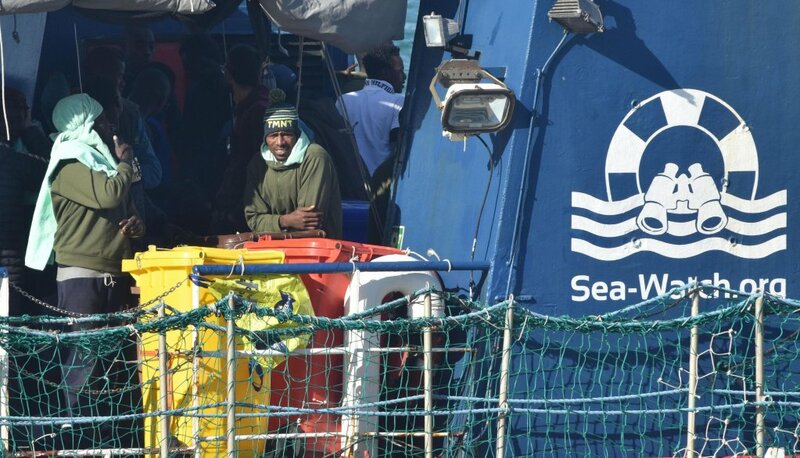 Maleno works for the NGO Walking Borders which alerts Spanish and Moroccan rescue authorities to migrant boats in distress at sea. 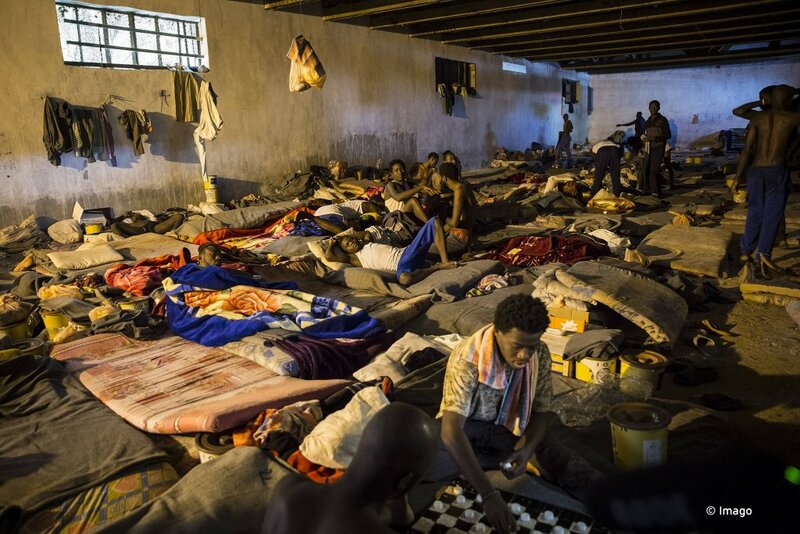 The UN migration agency, the IOM, has condemned violence against migrants in a detention center in the Libyan capital. The agency also demanded access to the migrants who were removed from the Trig al-Sikka facility after a protest last week. "The global assault on NGOs has reached a crisis point," human rights organization Amnesty International claims. The organisation criticizes Hungary in particular; they believe the Orban government is harassing organizations that support migrants and refugees. 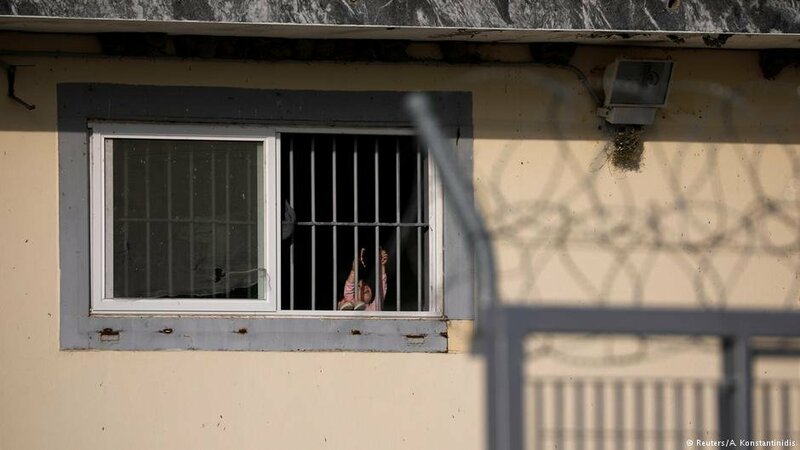 Horrific sanitary conditions, lack of food, and police beatings: just some of the conditions migrants in Greek camps are subjected to, according to a new report. The situation for children is particularly precarious. 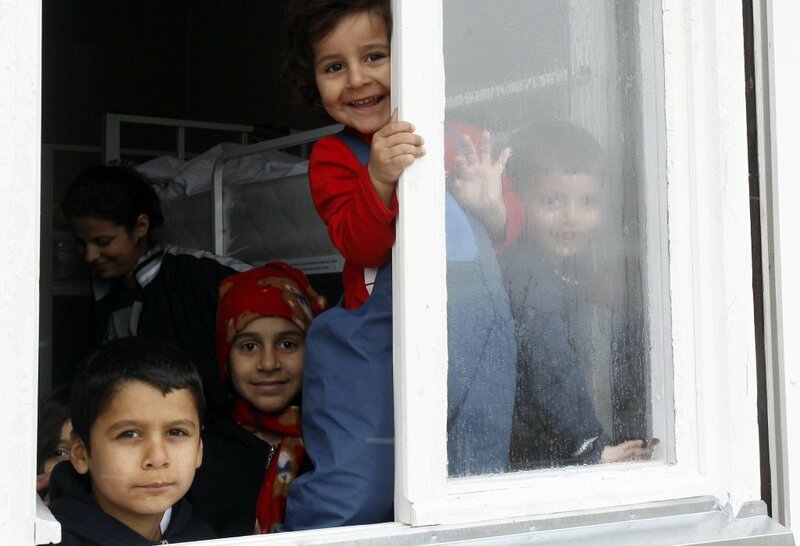 The UN agencies UNHCR and UNICEF have urged action to put an end to child statelessness in Europe. According to them, about 2,100 children were registered as stateless in 2017, a four-fold increase compared to 2010. Has Hungary crossed a 'red line'? 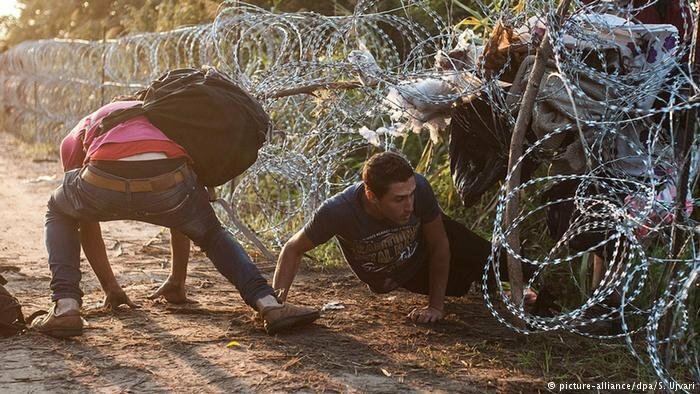 A human rights organization in Hungary has renewed allegations that Hungarian authorities are leaving asylum seekers without food for long periods of time in order to convince them to give up on asylum claims and leave the country. When the Hungarian Helsinki Committee first made the accusation six months ago, Hungary denied the claim. 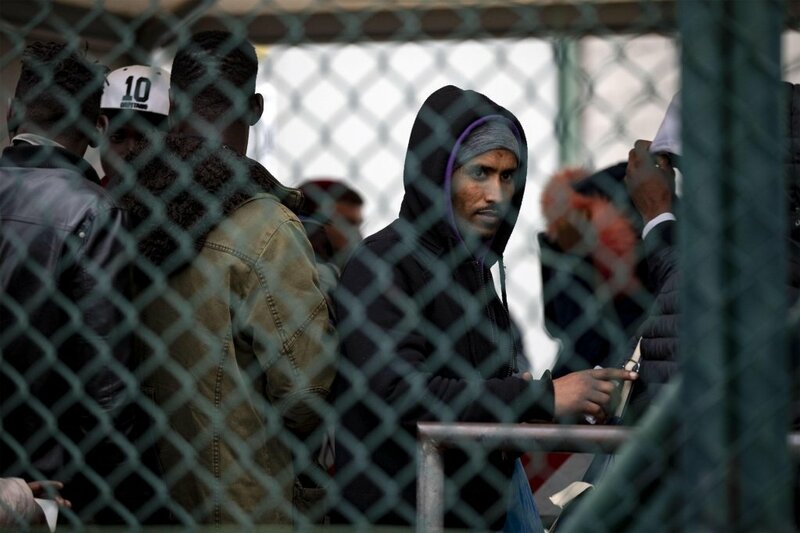 Palermo Mayor Leoluca Orlando said the Sicilian capital is no longer the capital of the mafia and it now seeks to be known as the capital for migrant rights and welcoming. 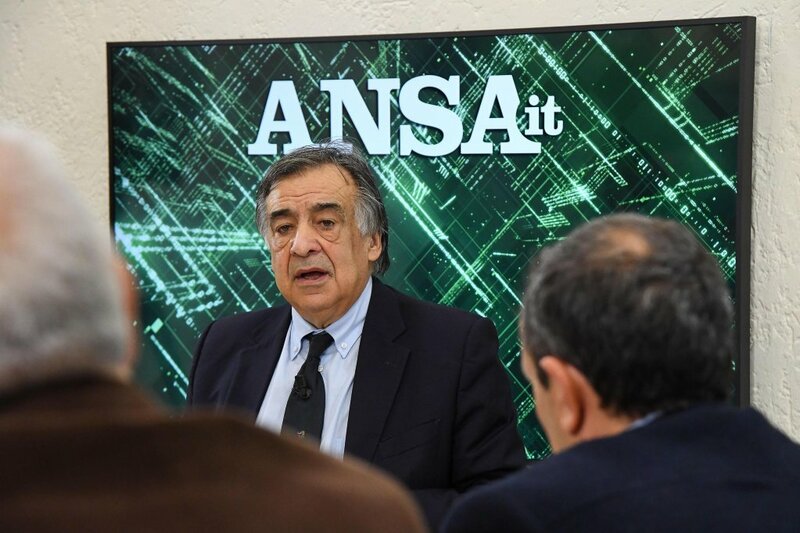 In recent weeks, Orlando has led a revolt of Italian mayors against the Salvini security decree. Dunja Mijatovic, the Council of Europe Commissioner for Human Rights, has called upon Italy to uphold the human rights of refugees in an open letter dated January 31. Addressed to Italy’s Prime Minister she declares she is "deeply concerned" about "some recent measures" taken in the country. 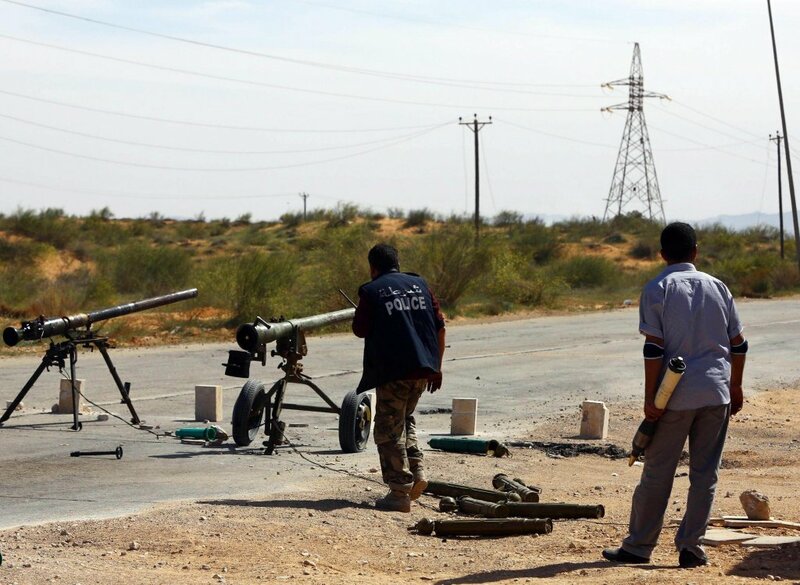 Human Rights Watch has said in its World Report 2019 that civilians, both migrants and locals, are suffering threats and violence from militias in Libya. 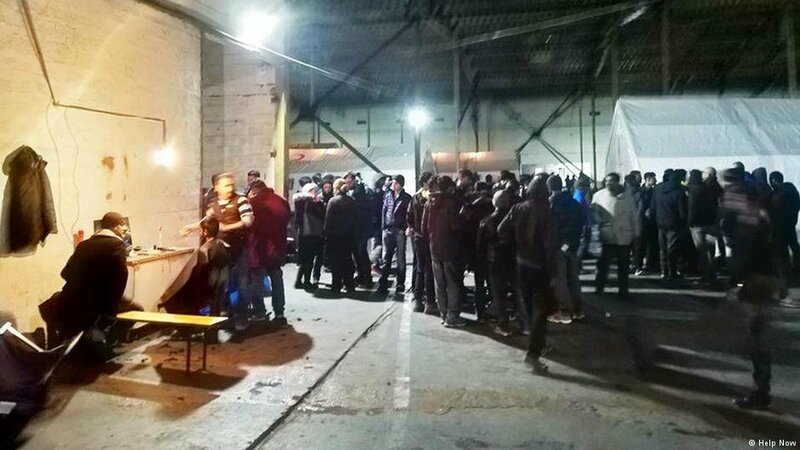 A group of activists from Switzerland visited western Bosnia in late December to provide assistance to thousands of refugees and migrants trying to enter the EU-member state Croatia from there. The conditions they live in in Bosnia are far from good, says activist Stefan Dietrich.